go! 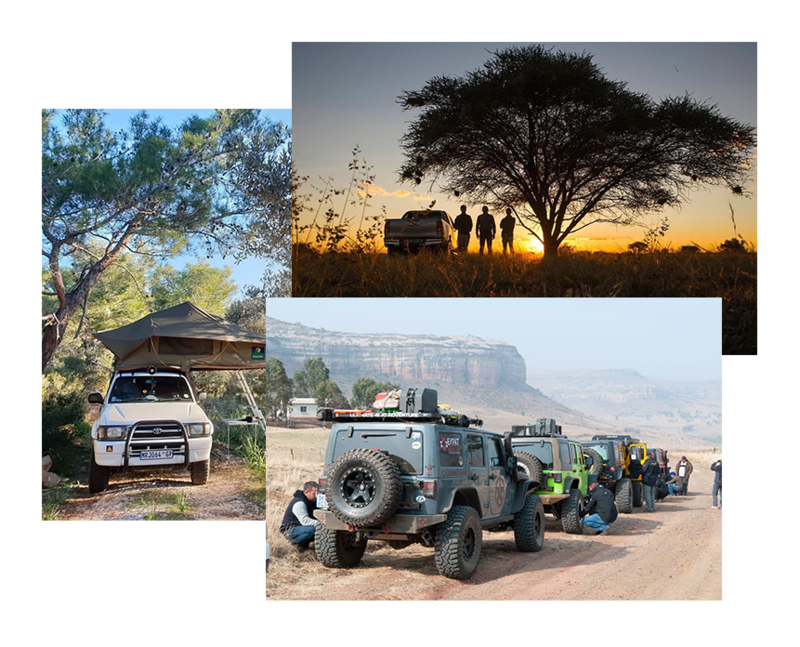 Drive & Camp is a monthly outdoor lifestyle magazine aimed at campers, caravanners, 4×4 enthusiasts and overlanders. It is published in Afrikaans as Weg! Ry & Sleep.